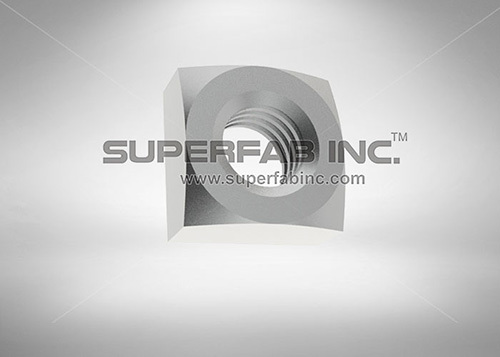 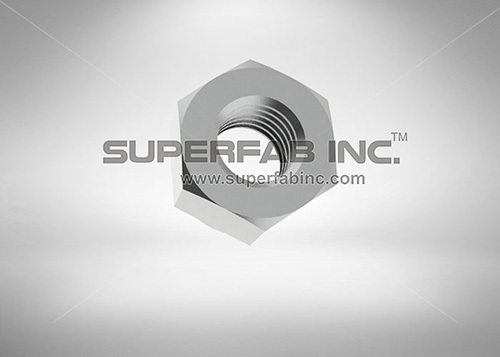 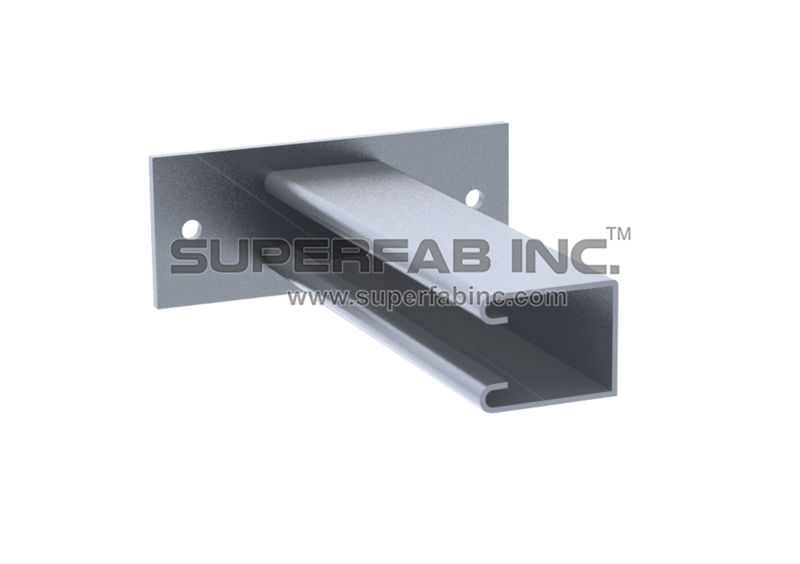 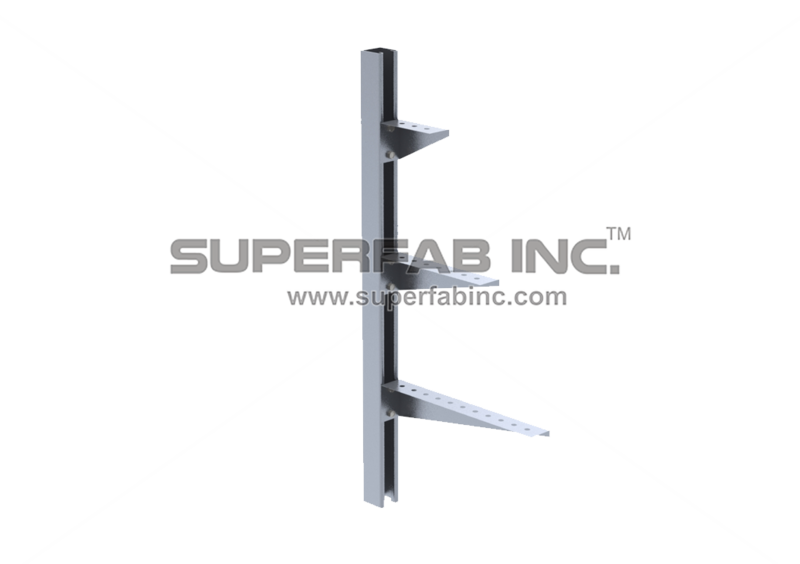 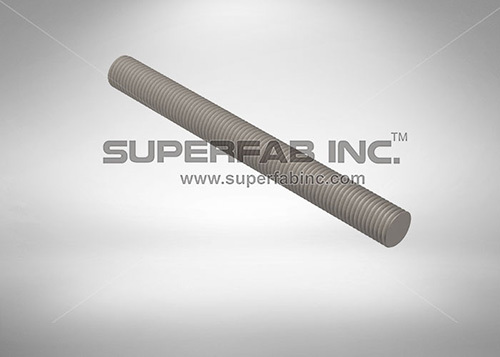 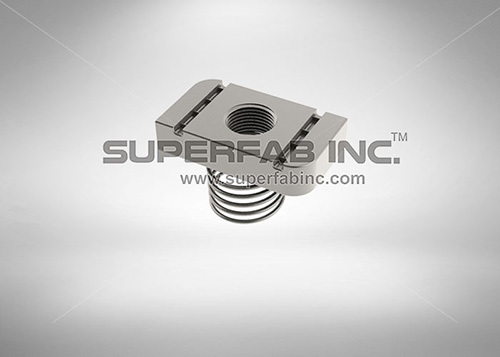 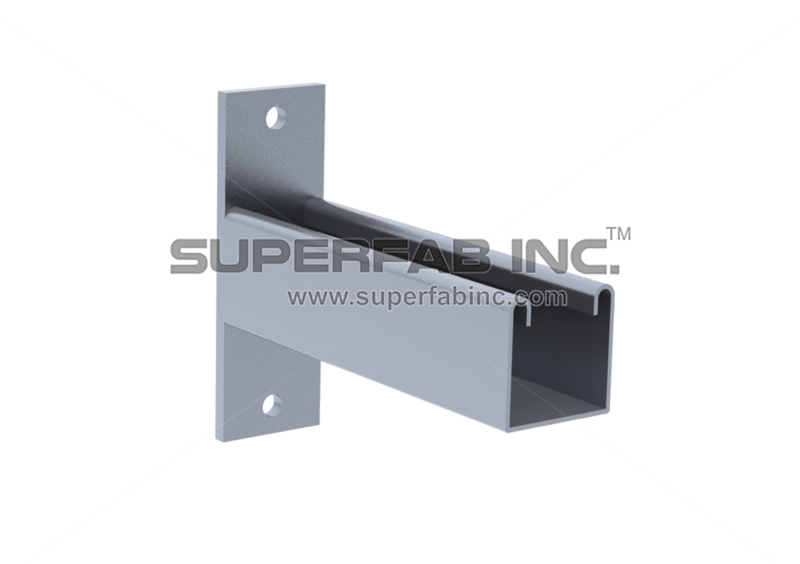 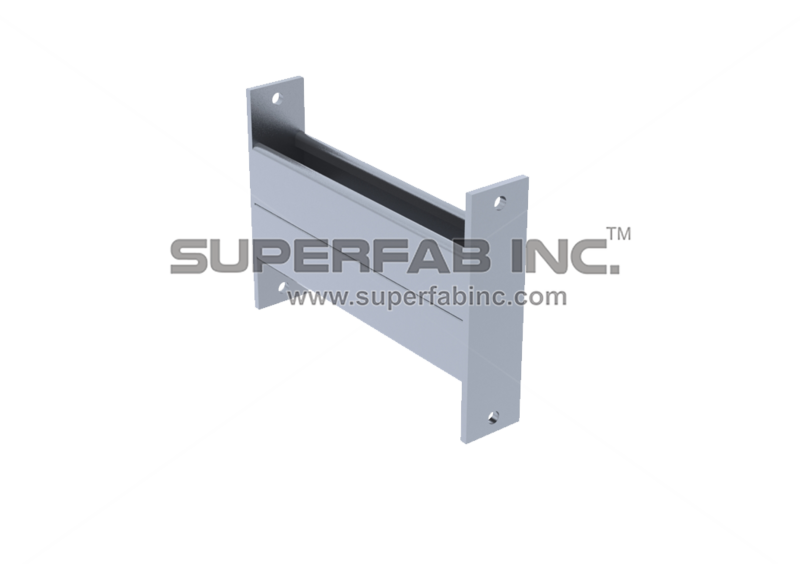 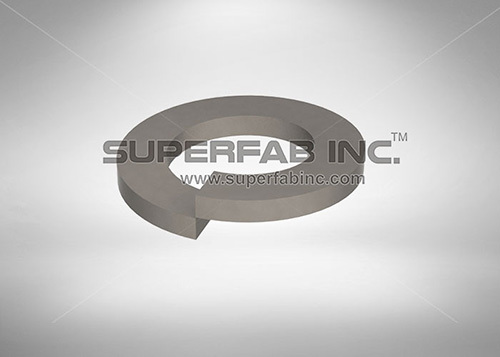 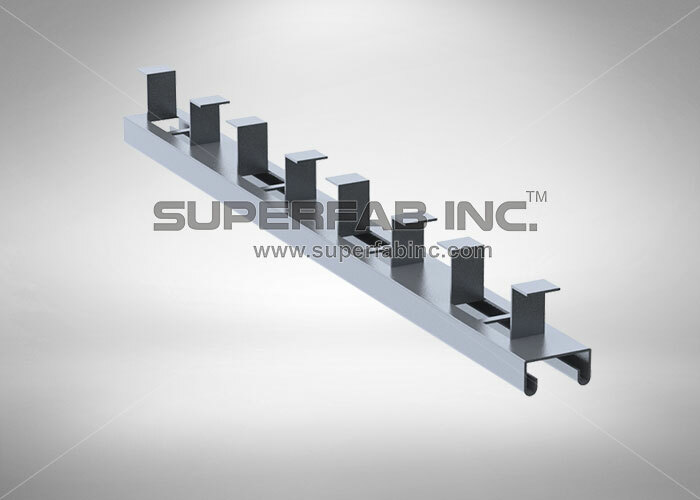 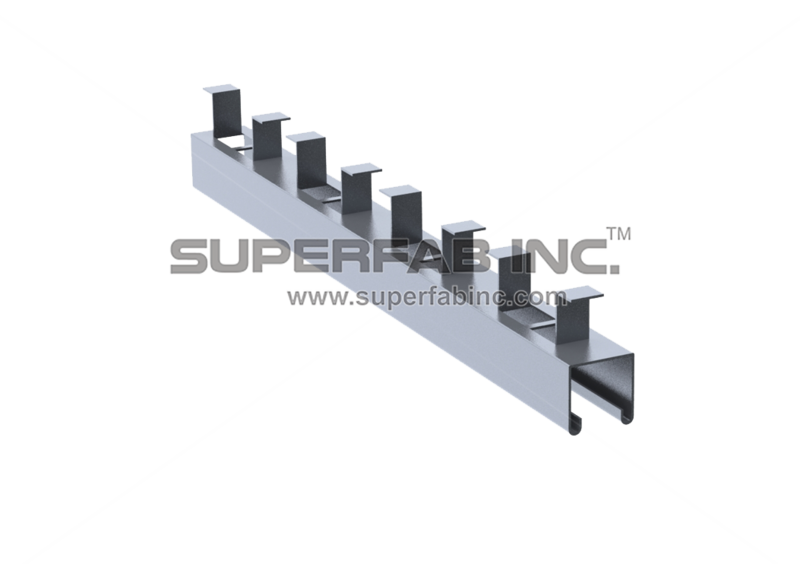 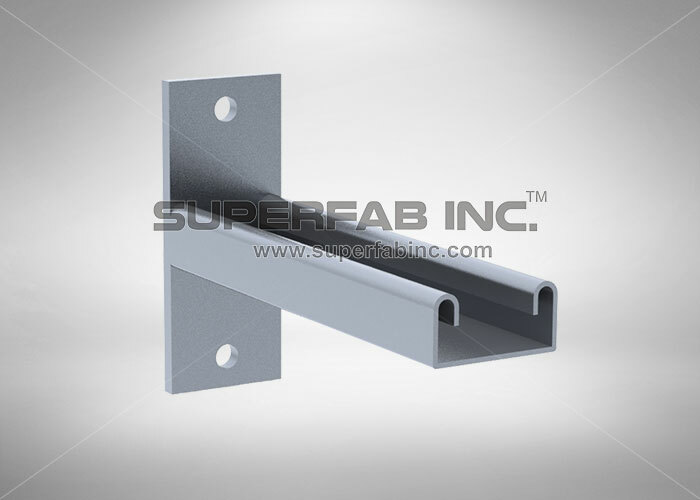 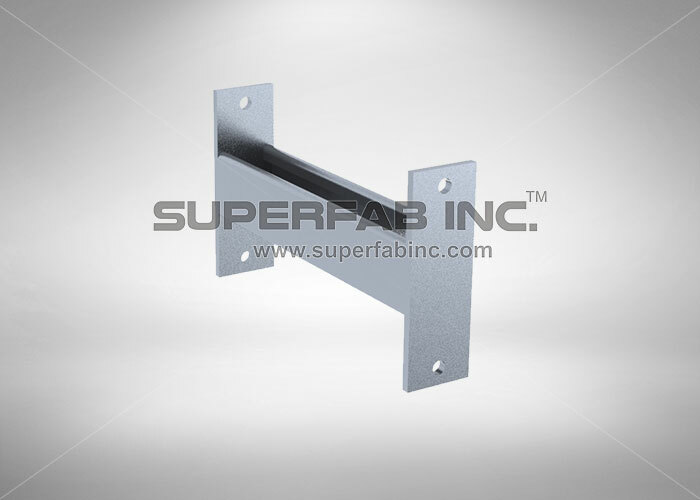 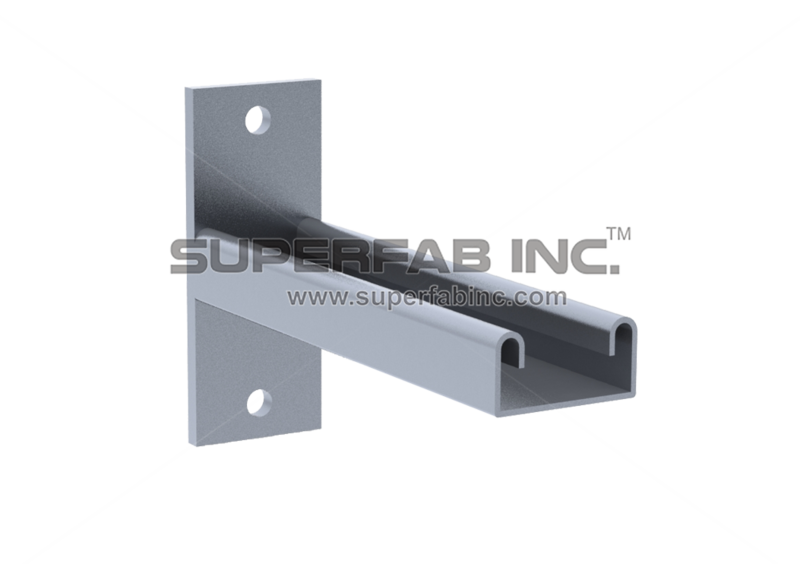 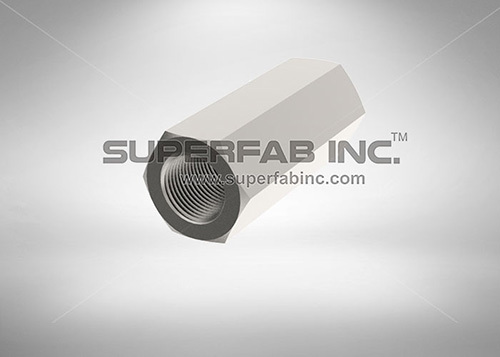 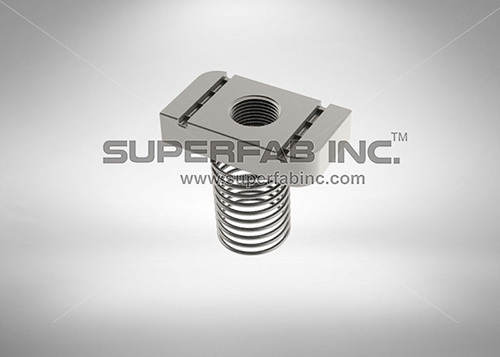 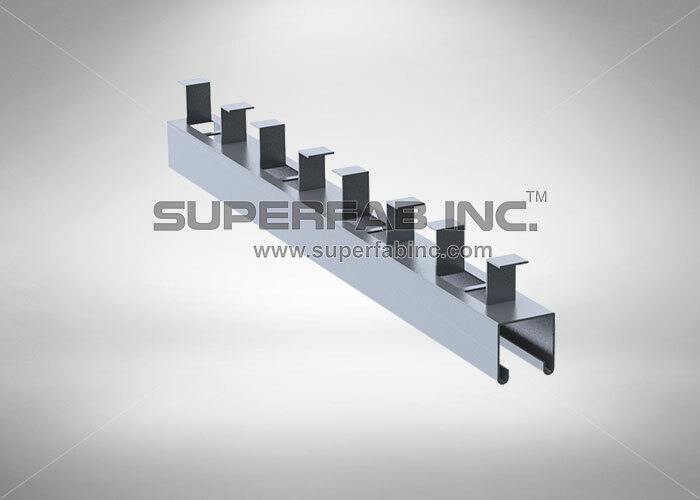 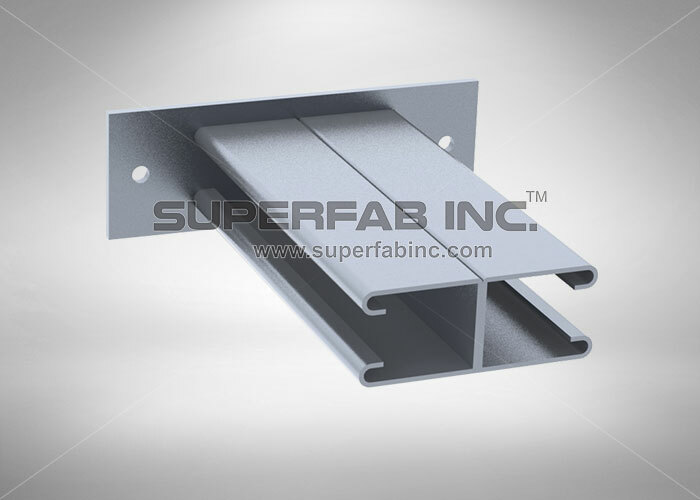 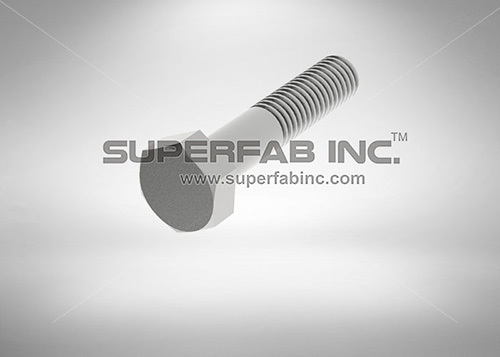 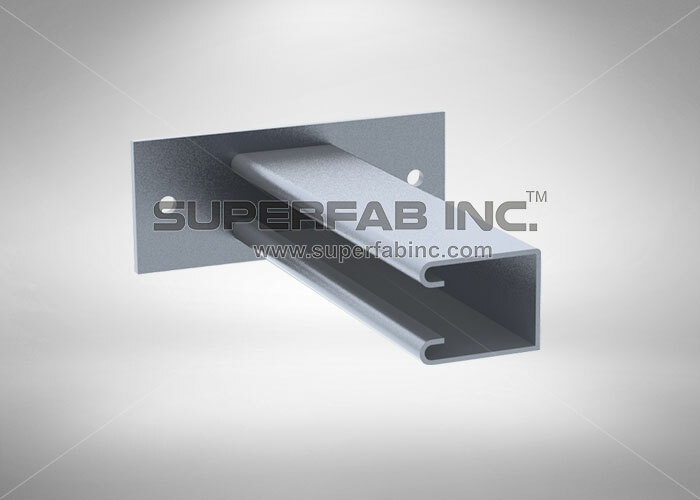 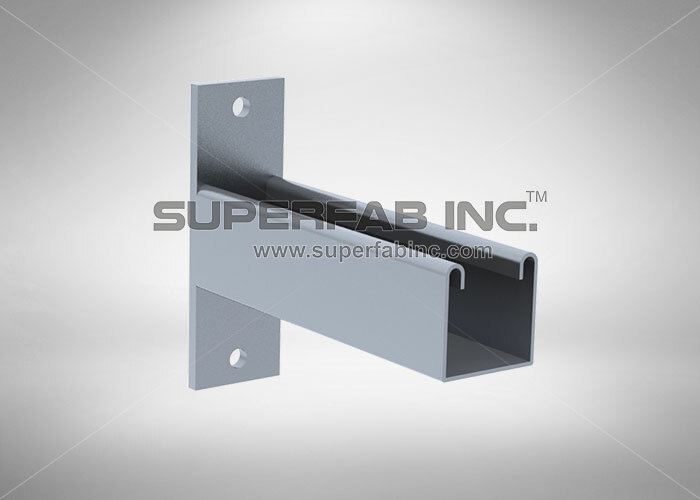 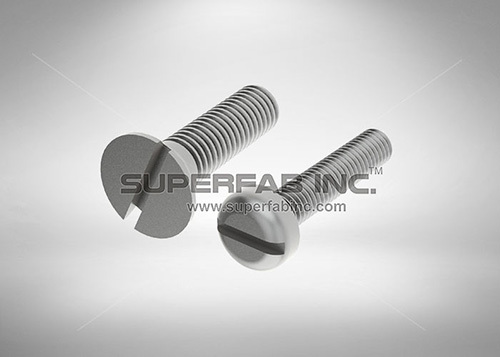 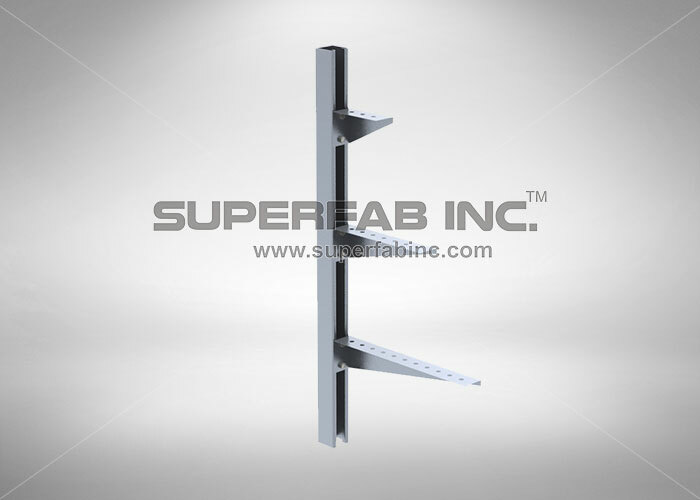 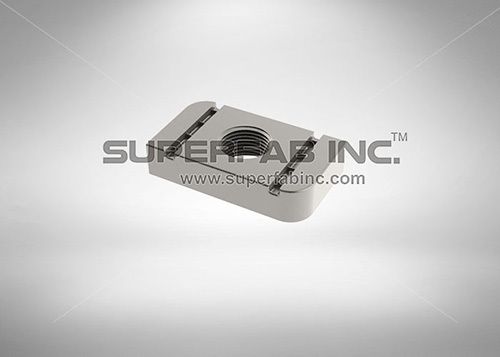 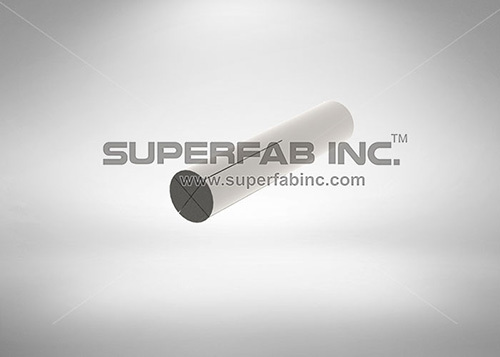 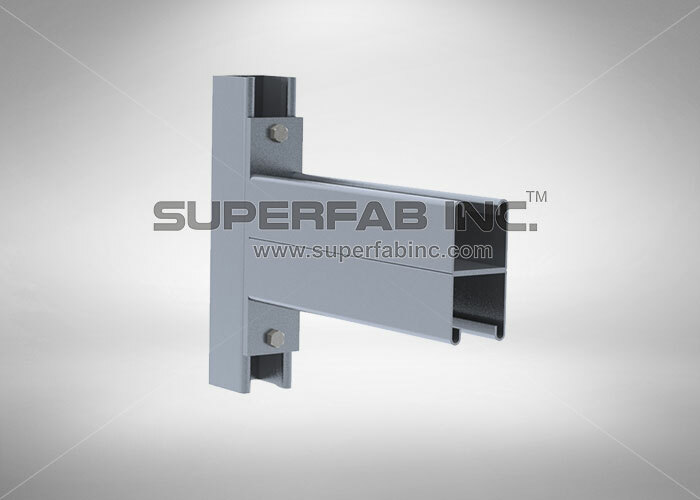 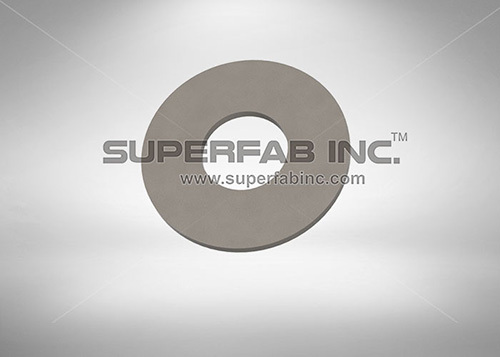 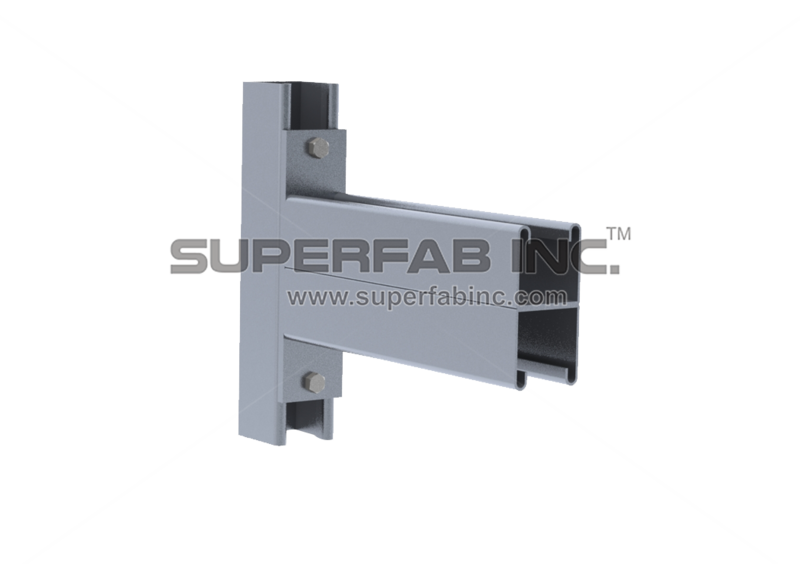 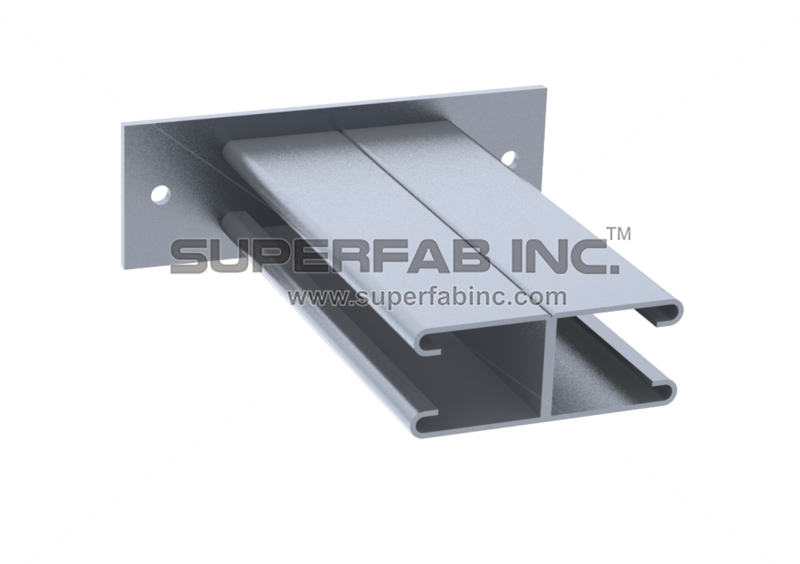 Channel Bracket|Cable Tray Manufacturer|SuperFab Inc.
Channel Brackets are used for connecting strut channels to structures and other channels at various angles. 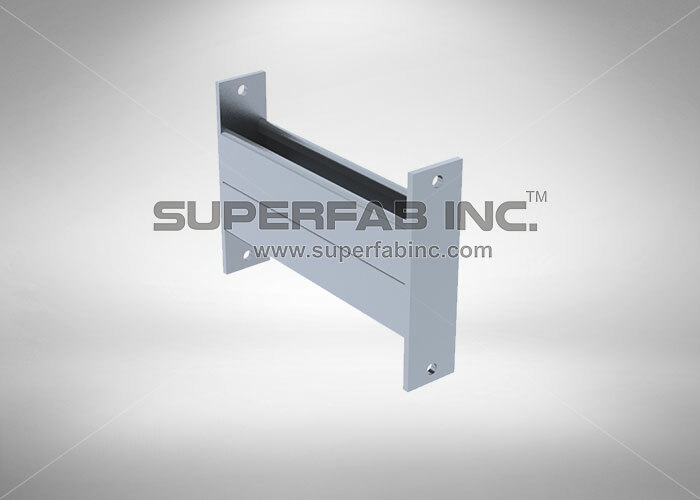 We design and develop Channel Brackets with the latest technology that supports for a reliable work performance. 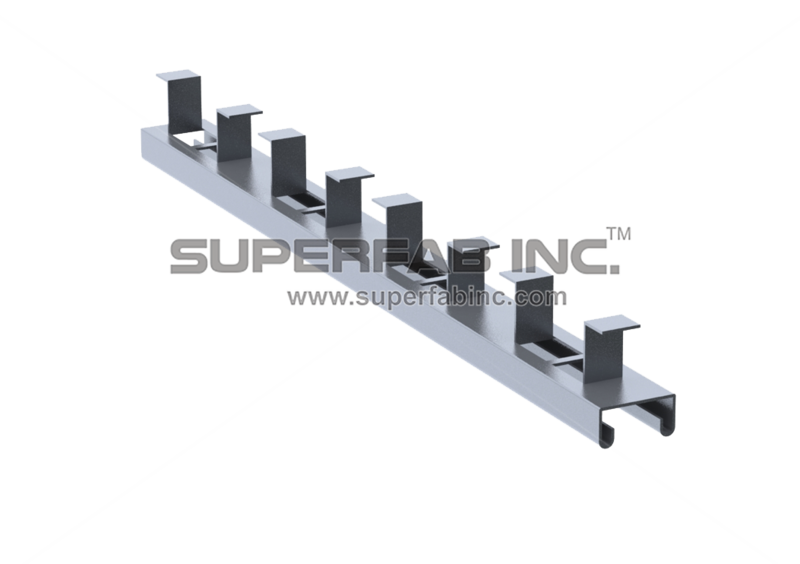 These Channel Brackets are available in different styles, designs and configuration; they are widely appreciated for their sturdy construction, strength and corrosion resistance.